Learn how to use buyer personas and lifecycle stages to create targeted content. Creating relevant, valuable content is a major tenet of inbound marketing. The content you're creating should be in line with the goals and challenges of specific segments of your audience. It all boils down to: You need to create the right content, for the right people, at the right time. And the best way to do that? Through mapping out your content according to buyer persona and lifecycle stage. Sound a bit complicated? Don’t worry! 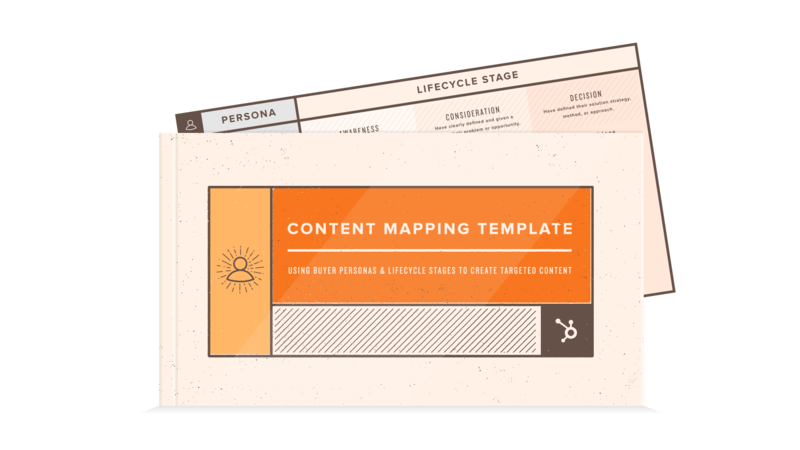 We’ve created a content mapping template that will walk you through the entire process.